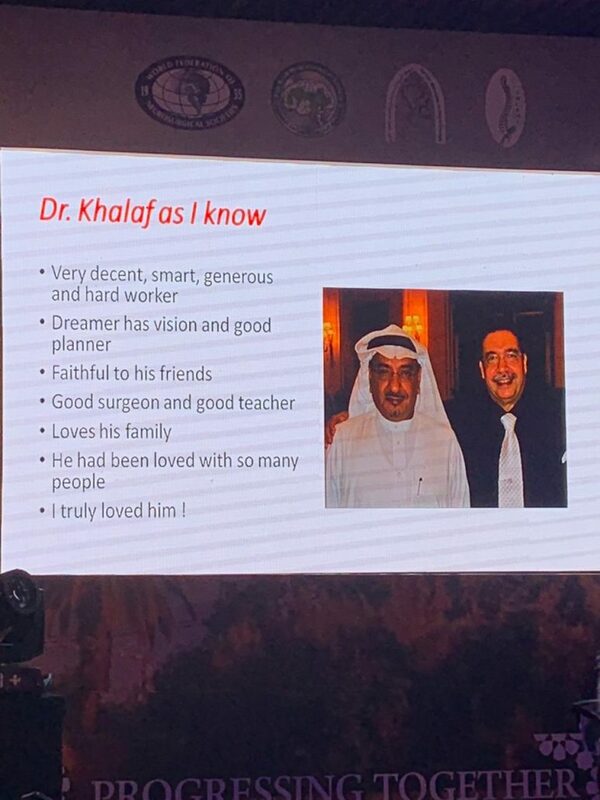 Many thanks for professor Ahmed Ammar for his presentation on professor Khalaf Almutairi (رحمه الله). 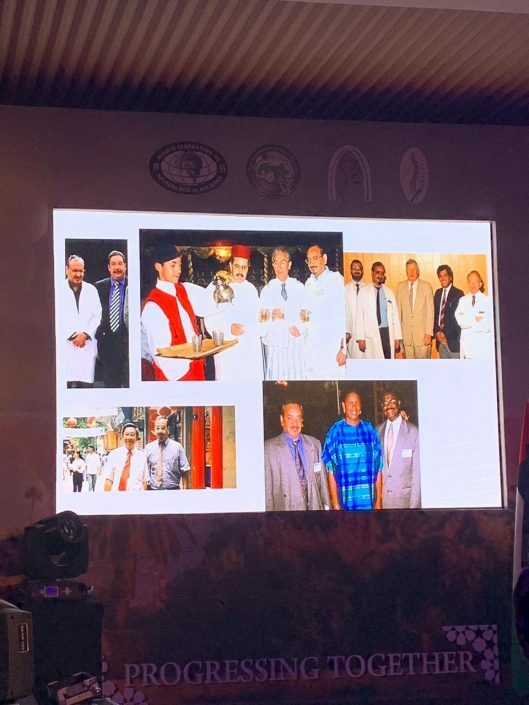 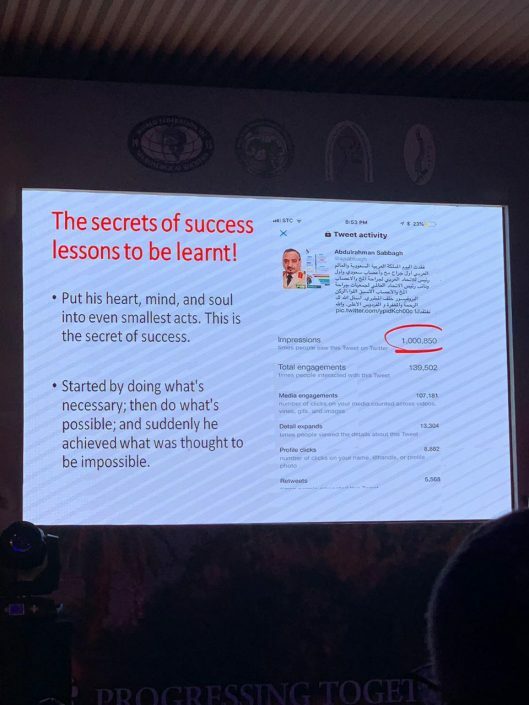 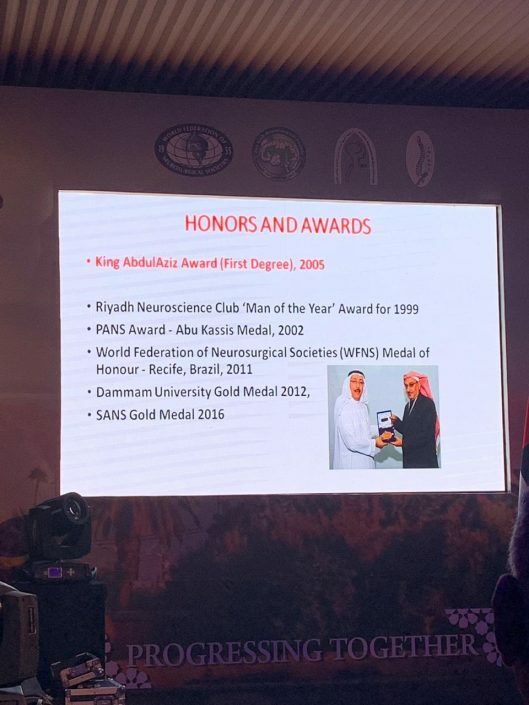 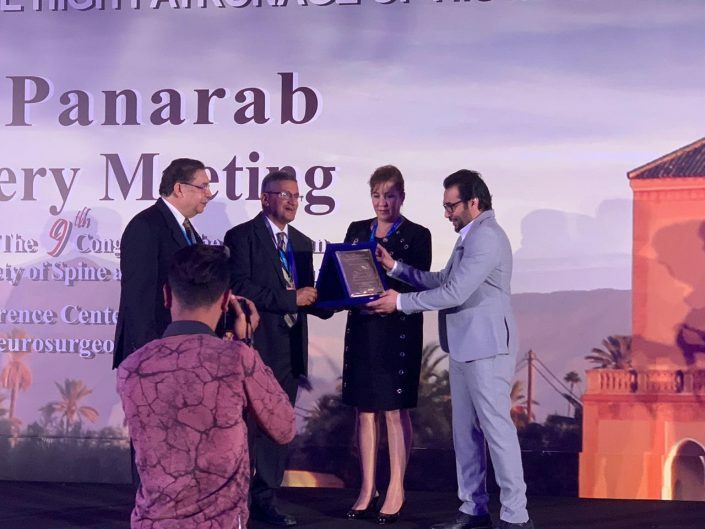 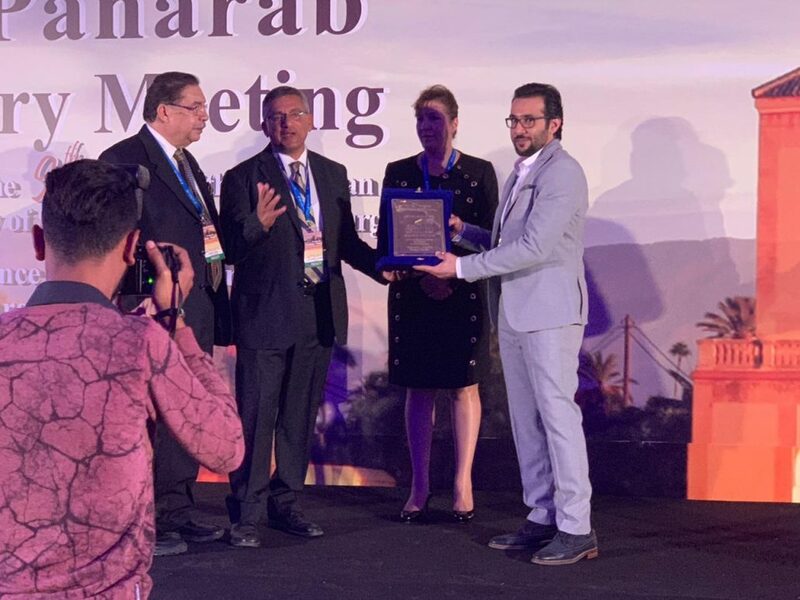 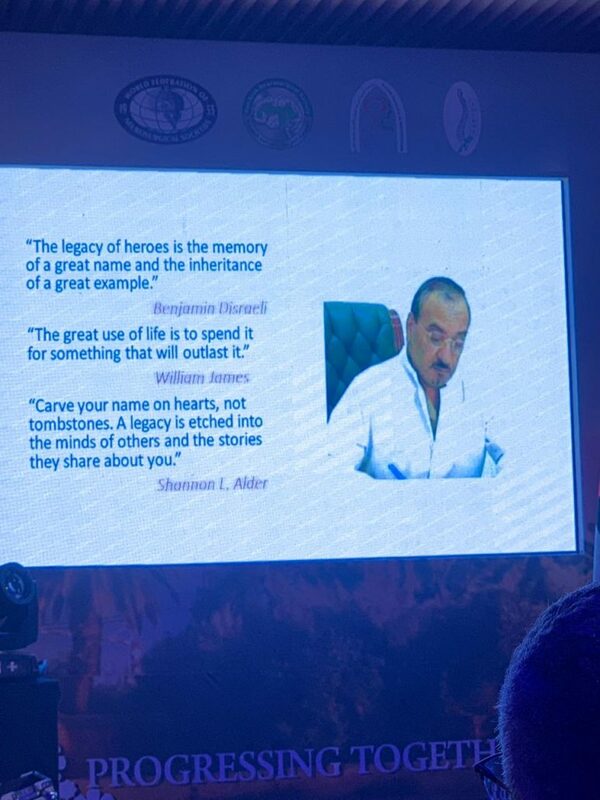 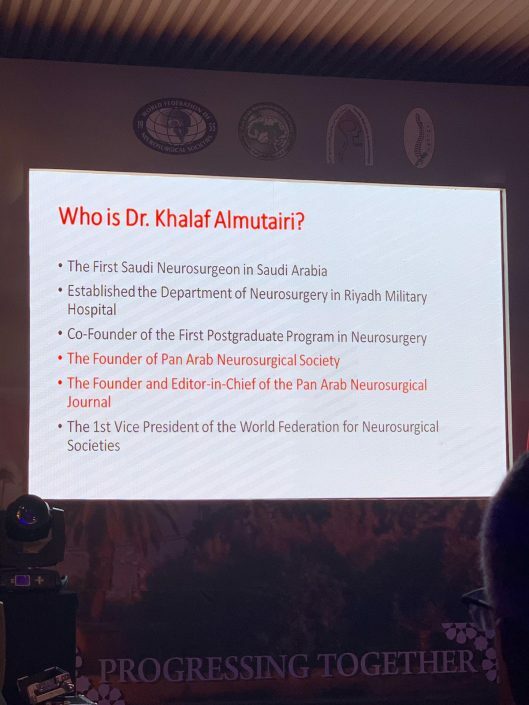 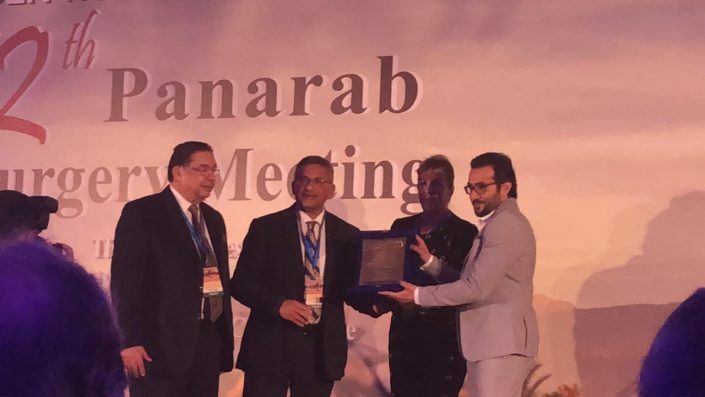 Panarab Neurosurgery Society has appreciated the work of professor Khalaf in the opening ceremony of the Panarab meeting in Morocco. 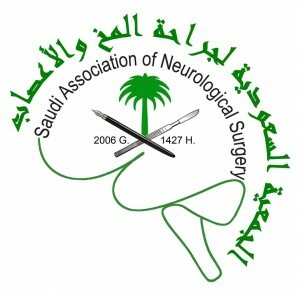 Thanks for doctor Othman Alhammad for receiving the award on behalf of professor Khalaf and all Saudi neurosurgeons.